New dates for a new year! 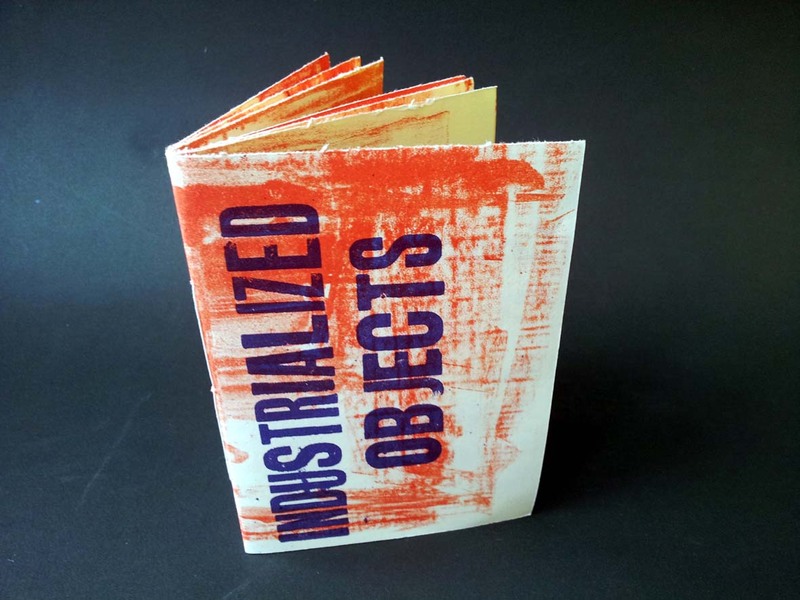 A day long printmaking & bookmaking workshop offering participants the chance to incorporate their creative talents into a series of hand made books using relief printing techniques. 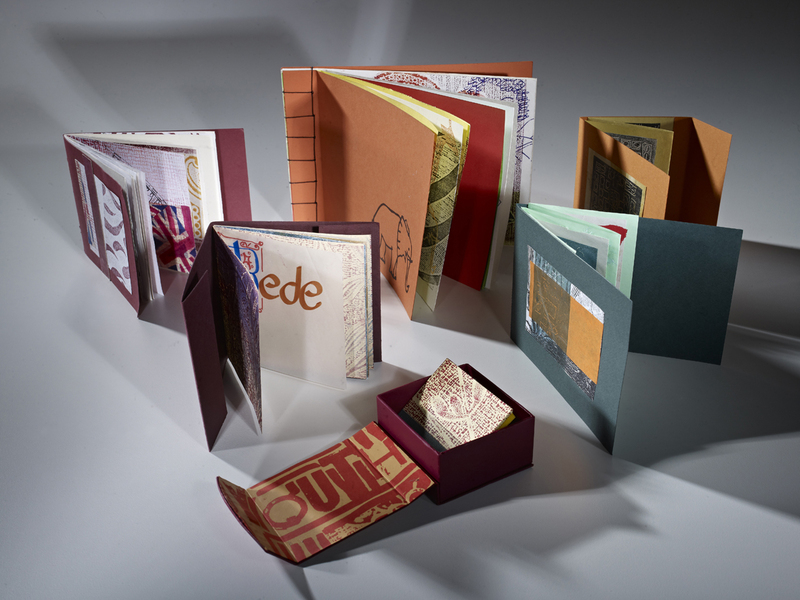 This one day workshop @36 Lime Street will give participants the chance to create a series of hand made books, using pamphlet stitch, Japanese Stab bound and a folded book in a box. 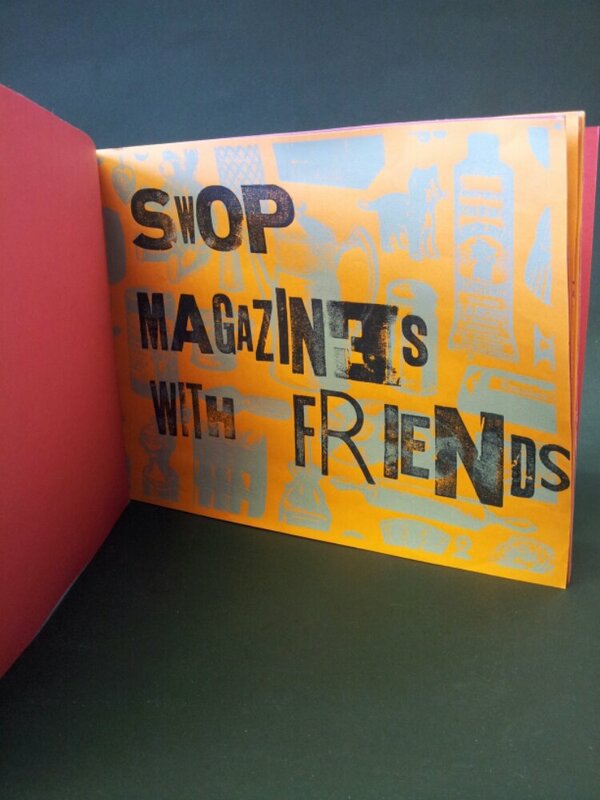 The first part of the day introduces participants to a selection of simple printmaking techniques, that can be folded and stitched into a selection of hand made books suitable for your own project or a a series of bespoke gifts. Available to buy at the end of the day, for £7.50, are beginners binding packs consisting of a folding bone, bookbinding needles and linen thread to get you started at home.The workshop is ideal for those with no experience and those needing a refresher course. 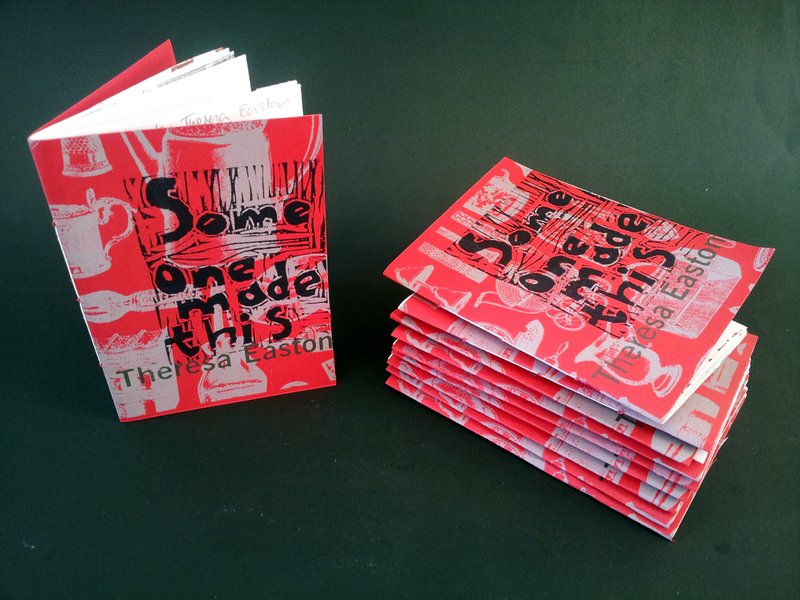 Bring a project idea along or take part in the numerous possibilities that can produce your own unique books. If you can’t make either of these dates, why not sign up to the blog and receive regular updates of future print related workshops, including Print & Book Binding?